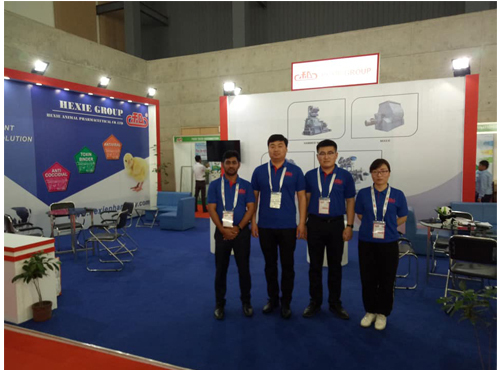 Dear all friends from all over the world : We are sincerely inviting you and your company representatives to present the South Asia's largest milling technology trade show, International Convention City Bashundhara,Kuril,Dhaka,Bangladesh. "Hexie Group of China "
We pay attention to your requirements. If necessary, we visit your project/farm for exploration and project design. We go for the most feasible and reasonable solution for your project . We offer our project to you with all technical details. After installation, we provide technical training for use and ~maintenance ~ . 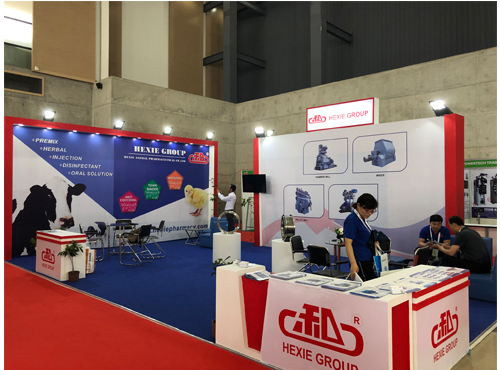 Previous: HEXIE GROUP in Philippines exhibition, Warmly welcome customers from all over the world to visit Next: South America, we are coming ! ! !